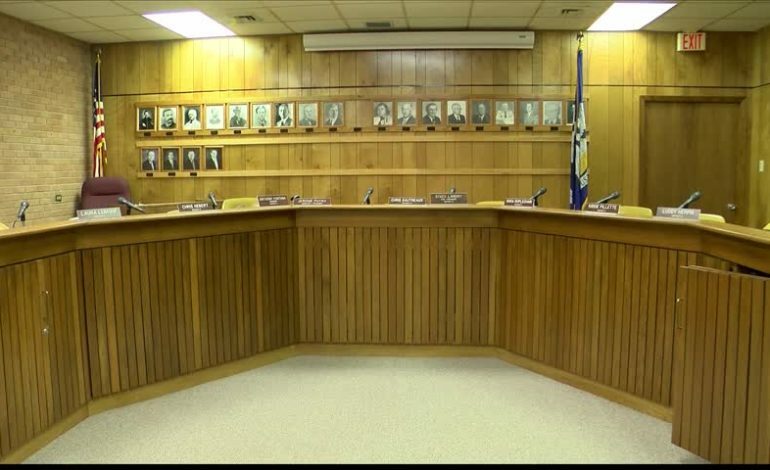 Disputes over the budget led to several Vermilion Parish School Board members boycotting the July Meeting. “I didn’t want to reach this point, but I have no choice. ” said Board Member Kibbie Pillette. Pillette explained that without, fellow colleague Luddy Herpin who was in the hospital last month, they wouldn’t have the votes to stop the budget from passing. He along with, Herpin, Laura Laboeuf and Sara Duplechain are opposing the budget because they believe they aren’t having enough say about how the money is spent. Puyau argued that the board isn’t crafting the budget. “We rely on every supervisor or designee to spend up to that limit, whatever is in that budget. We don’t micromanage where they spend it.” Puyau explained. “They refused to give us the opportunity to come up with a job description and the worst part about this is that the board is ultimately responsible.” said Pillette. However, Puyau believes he is doing nothing wrong. In fact, this same argument was tested in Lafayette Parish under former Superintendent Pat Cooper’s tenure. “They are telling that I’m hiring people without their authority. We do have the authority. In fact, the attorney general wrote an opinion to give the superintendent specific authority.” said Puyau. Pillette says according to state law, they have until September 15th to pass the budget.